Quality SS304 glass door handle,glass door fittings,mirror door handles for sale.We send thousands of SS304 glass door handle to our customers and partners all around the world. 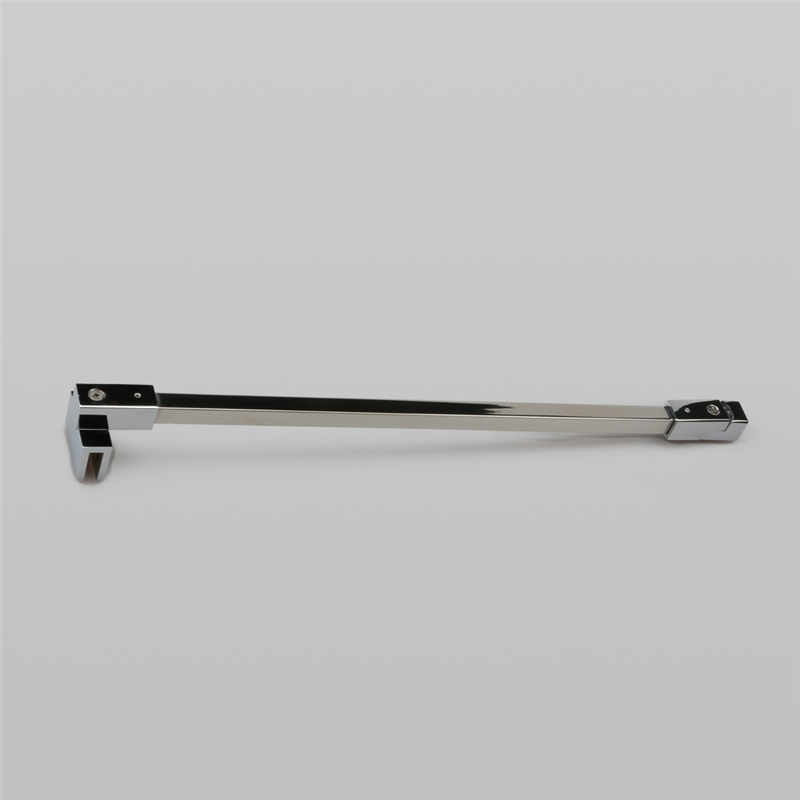 Bathroom hardware accessory shower glass door support bar is a kind of SS304 Glass Door Handle. welcome customers at home and abroad to contact us about further information about SS304 Glass Door Handle. we feel pround to provide you product about SS304 Glass Door Handle steel Shower Room Decorative profiles. Cheap retractable SS304 Glass Door Handle , Buy Quality Decorative Hardware Products, glass door handle suppliers, glass fitting hardware from china glass door handle suppliers. Wholesale SS304 Glass Door Handle is hot sale and popular among all over the world. 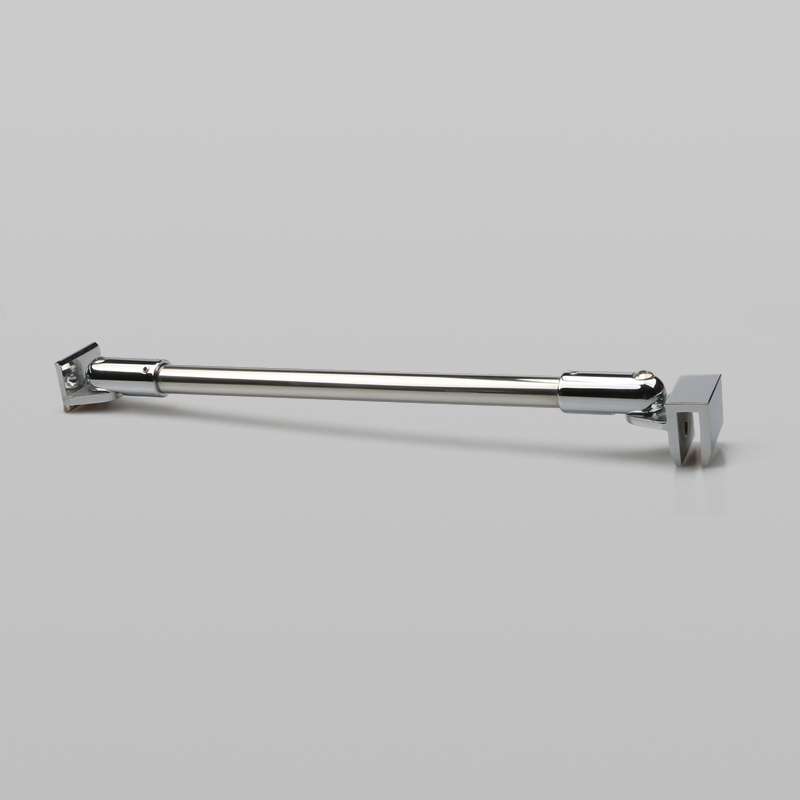 This SS304 Glass Door Handle Shower room hardware accessories retractable connecting rod is already meet international quality standards. Find here SS304 glass door handle, stainless Steel Door Handles in China. Foshan Nanhai Ze Yu SS304 glass door handle are provided to all over the mainland, and sold to more than 60 countries and regions in the world. Buy Quality Stainless Steel door handle accessories from FOSHAN NANHAI ZE YU DECORATIVE HARDWARE PRODUCTS CO.,LTD. We can provide samples for free according to the situation.